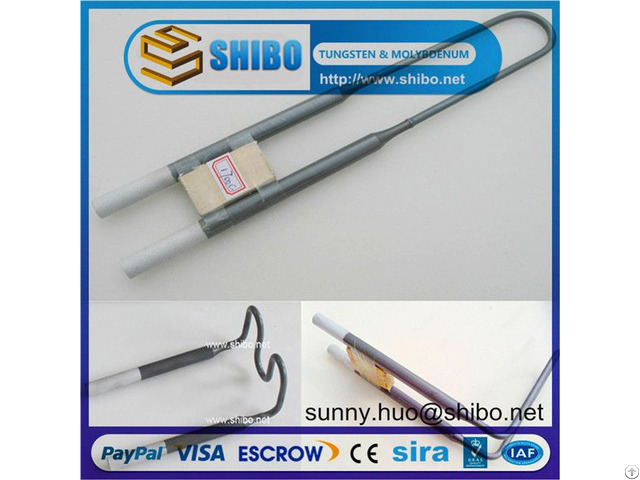 MoSi2 heating element is used in the high temperature under oxidizing atmosphere. 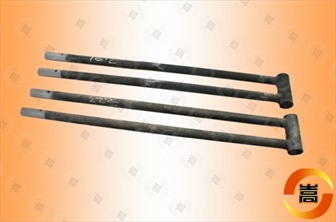 It will form the SiO2 film which can keep the element from being melted. During the oxidizing process, the SiO2 protecting film is formed again when the element continues to be used. 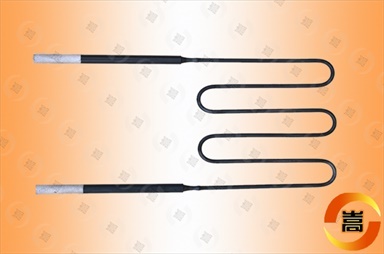 The MoSi2 heating element must not be used in the temperature between 400C and 700C for a long time, otherwise the element will be cremated under the strong oxidizing function in the low temperature.